Are you tired of looking at the same walls, using the same kitchen, and (attempting) to navigate your too-small bathroom? We're here to help. 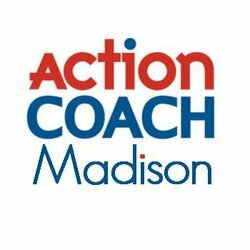 For over 40 years, we've been working diligently to make sure Madison's quality-driven homeowners have the updated spaces they want--when they want it. 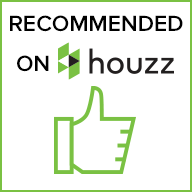 Whether you are finally doing something for yourself or aging in place, you deserve someone who pays attention to detail in every aspect of your home remodeling or repair project. From remodeling your existing home or building additions to providing timely handyman services, we are a team you can count on for everything related to improving your home. We appear regularly at community events, job fairs, and vendor expos in the Madison, WI, area. Come meet us!